Our Resin Bound comprises of a two part polyurethane resin that when mixed with kiln dried aggregates offers a permeable paving solution that is SUDS compliant. Which provides our customers with a low maintenance attractive surface which is hard wearing and doesn't need planning permission. Our resin is specially formulated for resin bound driveways, patios and pathways and can be mixed with a wide range of coloured aggregates to achieve the look our customers require. 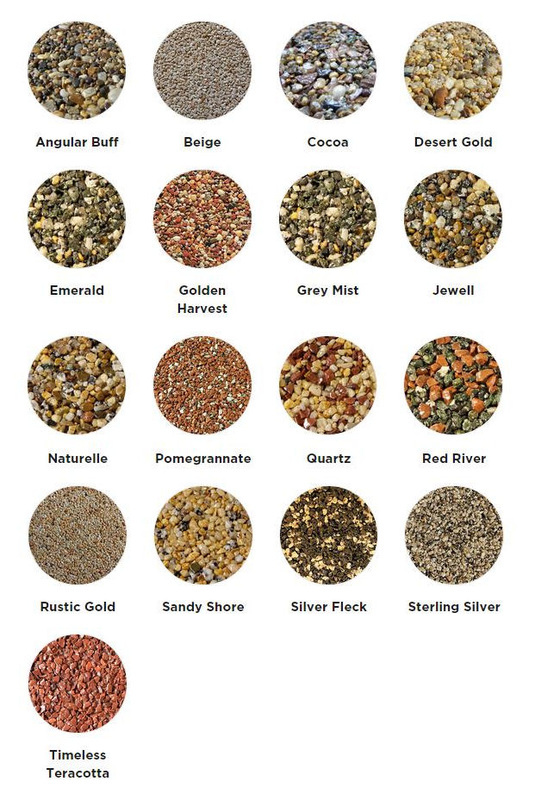 Take a look at the range of colours available. Our resin is produced to the highest of standards and batch tested to ensure total consistency.